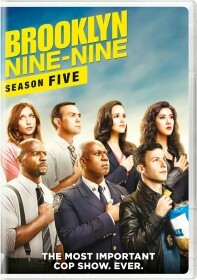 You are viewing a list of Jack Nathan Harding's 1 appearance on Brooklyn Nine-Nine. When Jake gets the weekend off after a run of solving cases, he spends his time attempting to solve an unsolvable case. Meanwhile, Amy deceives the Captain to get time off work for a romantic weekend, while Gina and Rosa let Charles in to their secret bathroom.